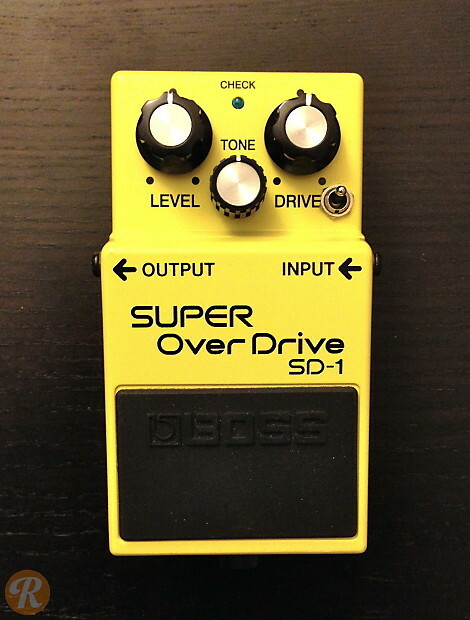 The Boss SD-1 is an overdrive that sits somewhere between a BD-2 Blues Driver and the full on DS-1 Distortion. 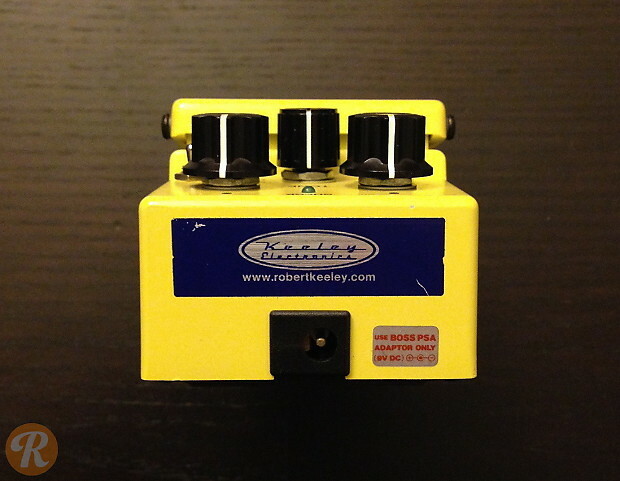 This popular mod from Keeley makes the SD-1 into a hard rocker's dream, turning the pedal into a gainer and more open TS style overdrive that can reach distortion territory when dimed out. All components are upgraded throughout and a toggle is added for bringing a germanium diode into the clipping circuit to create harder drive and more compression. True bypass switching is added as well.